The installation of intumescent fire and ambient temperature smoke seals around fire door assemblies is essential to meet the requirements of the Building Regulations. For some applications fire only seals are acceptable but for life safety smoke control is essential. 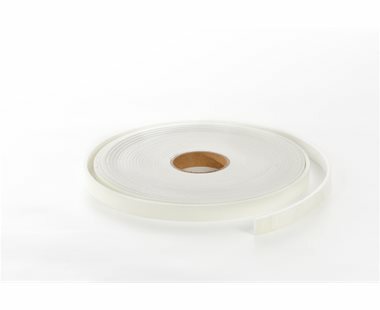 Once activated intumescent seals will contain hot smoke but cold smoke protection requires the addition of a cold smoke seal which is normally incorporated into the intumescent seal. Fire rated doors often need additional items of hardware installed for reasons of safety, security and convenience. 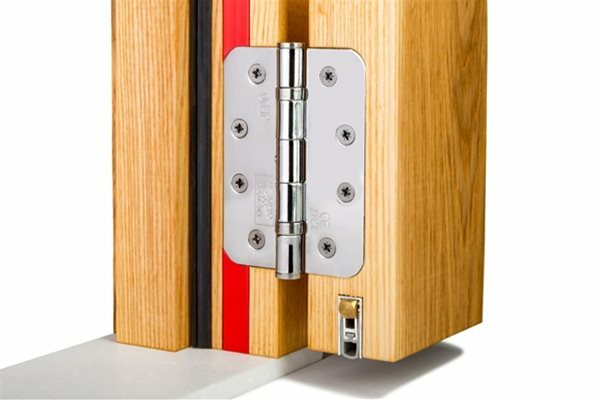 Firewise stock a wide range of fire rated door furniture including intumescent protection kits for hinges, locks, letterplates & other items of ironmongery. 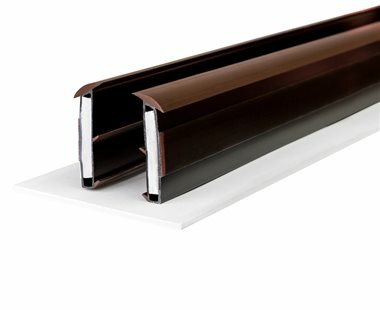 The requirements for acoustic containment are presented in Approved Document E to the building regulations (England and Wales), and the required acoustic performance of door assemblies in a number of situations is detailed. At Firewise Supplies, we always want you to be happy with your order. That's why we have a 30-day returns policy. Download technical documents, certificates, fitting guides and test evidence here! Don't have an account? Sign Up - Forgotten Password?